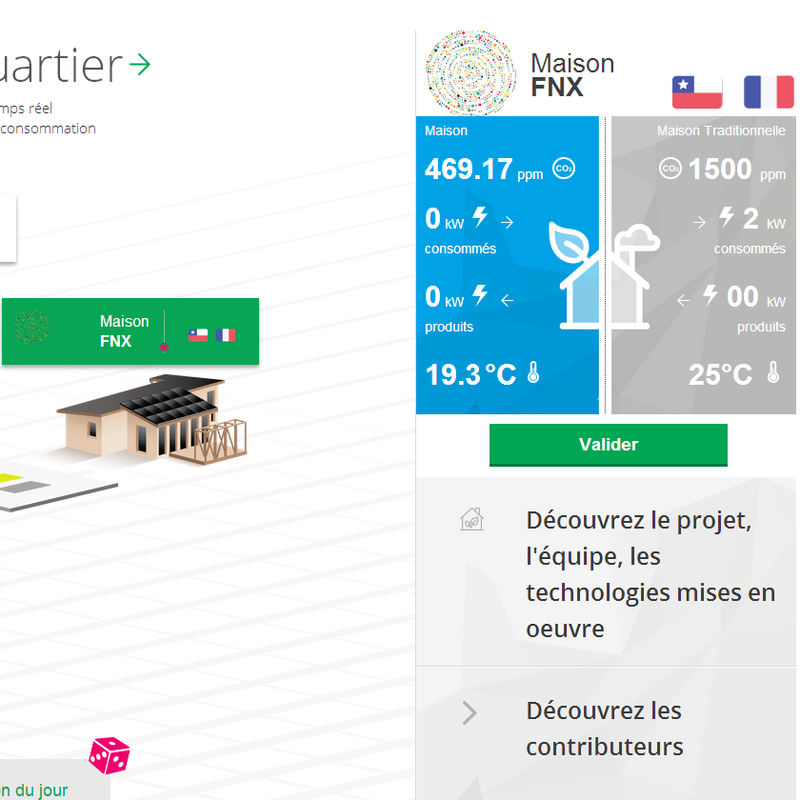 Amazed by web development and video game, I've graduated with honour from EPITA, French higher education institution specialized in computer science and software engineering, in 2015. 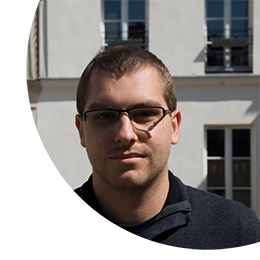 I am currently Head of Frontend Engineering team at Glose (Paris, France) which builds the future of reading. Glose is looking for new amazing talents, want to join a great team of passionate folks? I am also a scuba diver (3*) diving as soon as I am near the sea, exploring amazing rifts and wrecks. French higher education institution specialized in computer science and software engineering. Major on Multimedia and Information Technology : web and mobile development, video making, UX design. Strong UNIX skills, interest on system administration. Higher education college. Dublin, Ireland. Bachelor of Science (BS) 2, Information Technology. 4 months international exchange in Ireland. In charge of frontend developments of Glose products. Glose platform serves millions of eBooks to millions of readers across the world. Glose technology is also used on the education sector for K-12 schools, universities and by leaders of the book industry. Involvement in backend development and devops tasks, scaling and monitoring the platform. Using of a large panel of JS technologies: Node, TypeScript, ES2015, Webpack, grunt, gulp, mocha, chai, karma. I also study how to well test and guaranty quality of such project with integration testing and continuous integration. Actively monitoring StackOverflow and GitHub issues for Wakanda's Open Source projects, I contribute on support for those products. Involving on some communication events like dotJS 2015 or Orange Innovation Garden (setting up stand, Wakanda platform presentation and demos). Architecture design and implementation of a iOS SDK to integrate Wakanda on native iPhone and iPad applications. Writing of unit test, study on continuous integration with Jenkins and OS X Server. Fullstack web developer at 3IE, IT laboratory of EPITA, engineering school. Involvement in existing projects, or developement from functional specifications. 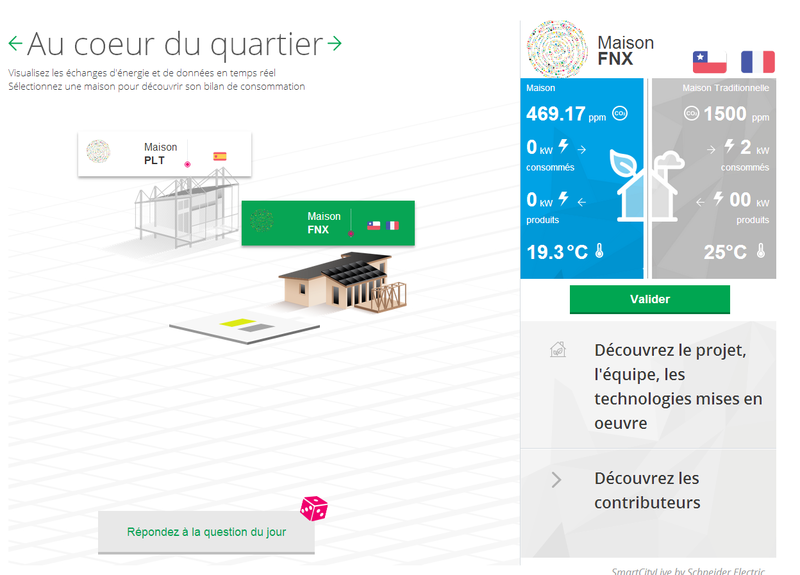 Collaborative work in small teams under a project manager and a CTO responsability. I am mainly involved in database design, backend and webservices development. Realization of a social website with fashion product marketplace. Training of an intern to continue development of the website. 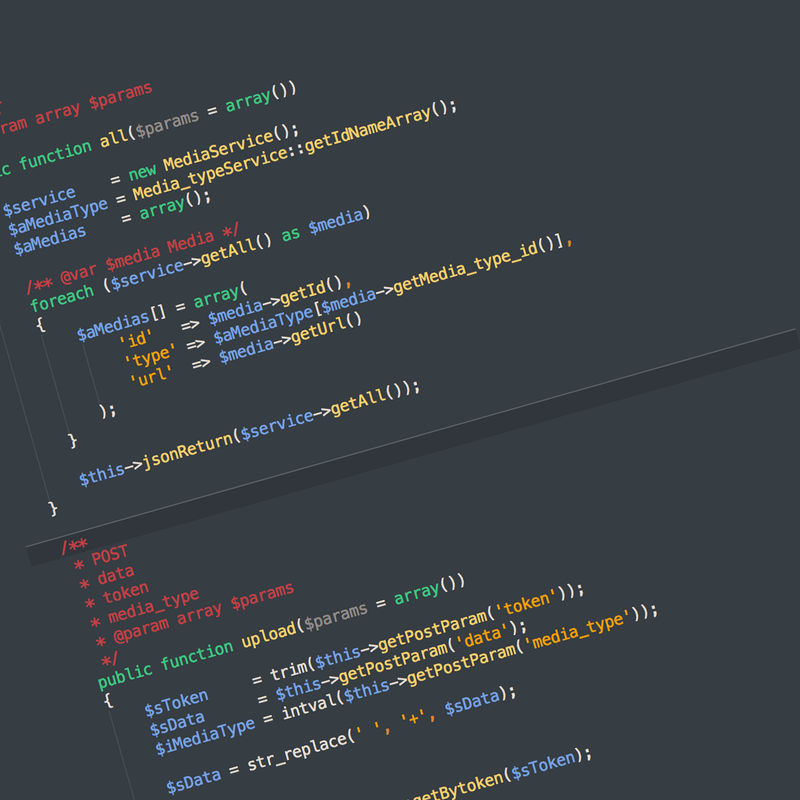 micro-muffin is a light MVC framework for PHP website and PostgreSQL databases. Its philosophy is quite different than others frameworks, because database design is in the center of your application. 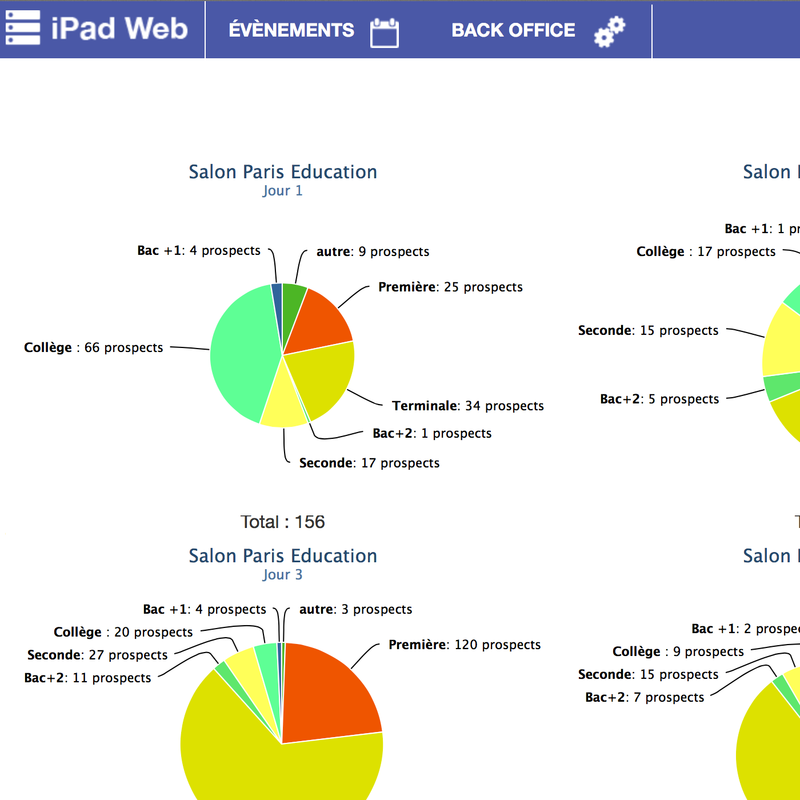 iPad application that manages student card with contact information during communication event of IONIS Group's schools. I worked on API and client/server synchronization. iPhone application that recommands clothes based on user tastes. The most he uses the app, the most the results are accurate. 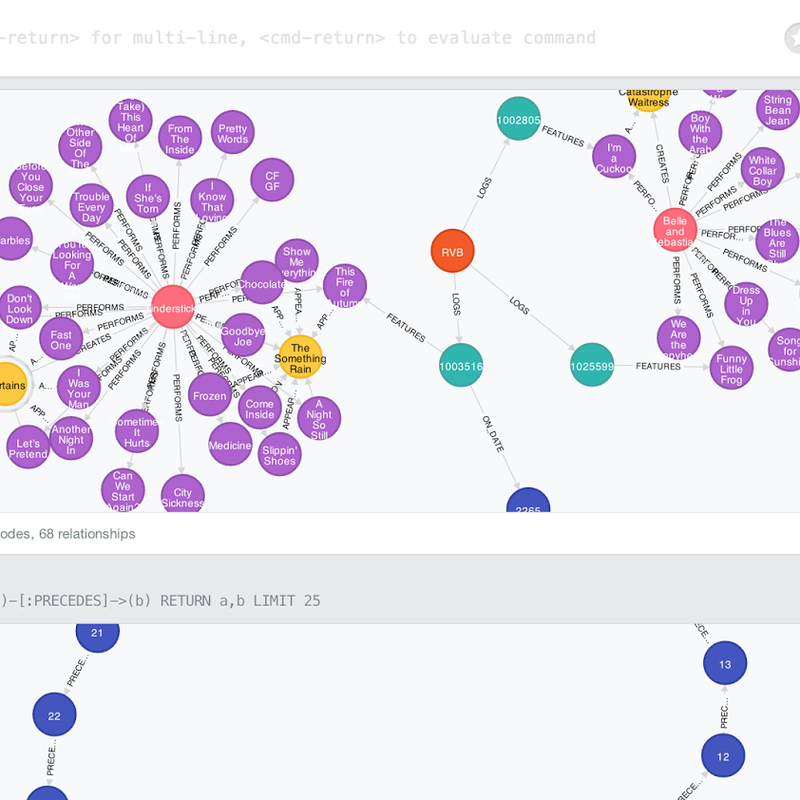 Based on a Neo4j graph and a ASP .NET API. Solar Decathlon is an academic competition that consists on creating building that only use sun as energy provider. I implemented a backend for website and mobile applications (iOS and Android) on ASP .NET. I dive every summer for 11 years, doing exploration and some exciting wreck diving. I am 3* diver since last year ! I am a gamer since my childhood, mainly on PC. My favorite playing field is Hack n' Slash and RPG. For the Horde! I used to manage a board composed of a hundred of webdesigners during 6 years, making some elements for website like header and logo. Feel free to contact me by mail or by phoning me if you have any question !